Year’s biggest blockbuster so far, Sultan has witnessed phenomenal response in its early weeks across the globe. Now it has slowed down by heavy rate but still crawling to rake 300 crores on domestic box office. Considering the current trend, it positively seems to accomplish the target by this week, which is actually good for it. Because from next week, two new much awaited Hindi movies Rustom & Mohenjo Daro are being released. India’s one of the most popular superstars, Salman Khan starrer Sultan has been released with enormous buzz among audience and as expected received tremendous response on box office. 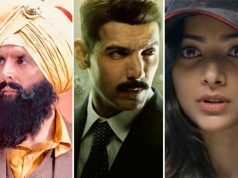 Positive reviews of critics and immense excitement of fans had created strong word of mouth about the movie, which led it among top 3 highest grossing movies of all time. In the opening week, Ali Abbas Zafar’s directorial did the business of 229.16 crores on an outstanding note. In the second week, it witnessed usual drop and minted the amount of 48.80 crores across the country. In the third week, it had Rajinikanth’s much awaited Tamil movie Kabali in opposite but managed to collect 15.84 crores. Till the end of third week, it lost most of its hold over audience and did the average business of 4.43 crores in its fourth week opposite to newly released Dishoom. 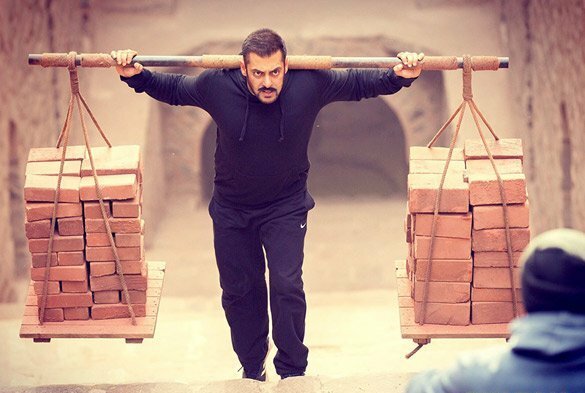 After the 4 weeks, total collection of Sultan was recorded as 298.23 crores on domestic box office and 162.10 crores from overseas market. Now it is running in the fifth weekend and remained almost steady, as the new releases of this week are not much noticeable. On Friday, it witnessed more than 25% of drop than previous day and did the business of 0.24 crore. On the next day i.e. 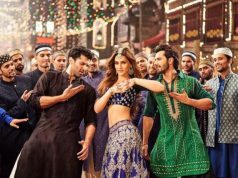 Saturday being weekend Sultan reported decent growth in its business graph as compare to its last few days’ performance. As per the report, it has added the amount of 0.49 crore to its account. With this, 32 days total collection of the movie has become 298.96 crores across India. Soon it will be the third movie of Bollywood in 300 crores club after PK & Bajrangi Bhaijaan.